Field of application: NAP NT-1813 is intended for the determination of location according to GLONASS/GPS, SBAS signals and can be used for pedestrian walking and moving by transport vehicles. 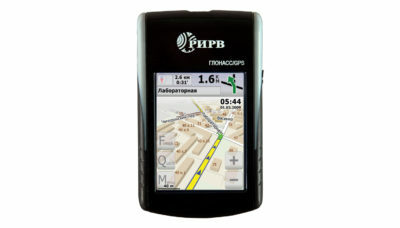 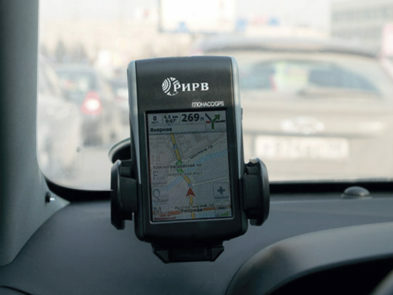 NAP NT-1813 is intended for the determination of location according to GLONASS/GPS, SBAS signals and can be used for pedestrian walking and moving by transport vehicles. 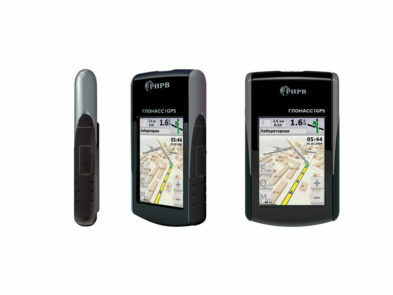 Designed for determination of the location coordinates, time, course, velocity, as well as for the service backup of an individual user on-route at any time of day and year.